While the roof may be one of the sturdiest components of your home, it’s not immune to damage. Before you address your roofing problems, though, it’s a good idea to have a professional perform inspection on your roof. Kidd-Luukko Corporation, one of the leading roofers in the area, discusses the importance of professional roof inspections. The roof is a bit subtle when telling you about its state. To the untrained eye, the surface of the roof is all there is. In truth, however, problems with the roof often manifest beneath the surface. It’s difficult to spot warning signs here and failure to detect these can cause bigger and expensive problems in the long run. Before you start with your roof repair project, let us do an in-depth inspection of your roof. We’ll give you a proper assessment and ensure no warning sign is left undetected. Are Inspections Necessary for Roof Replacement? 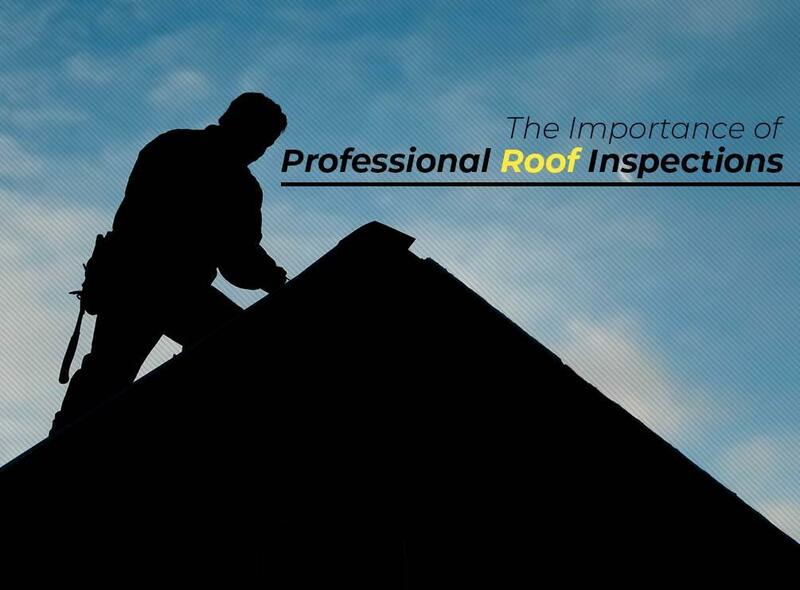 You might think that if you’re planning to replace your roof, you can do away with inspections. On the contrary, it’s even more important to perform a complete and thorough evaluation of your roof if you’re going to replace it. Time can compromise the structural integrity of your roof, after all. You can’t risk installing a new roof over a faulty deck, which would render the new roof flawed from the outset. In fact, whatever you want to do, whether roof replacement or repair, it’s always ideal to let our team do an in-depth inspection. Call us at (508) 372-0400 for more information on our products and services. We are local roofer serving homeowners throughout Hartford, CT, Springfield, MA, and Providence, RI.